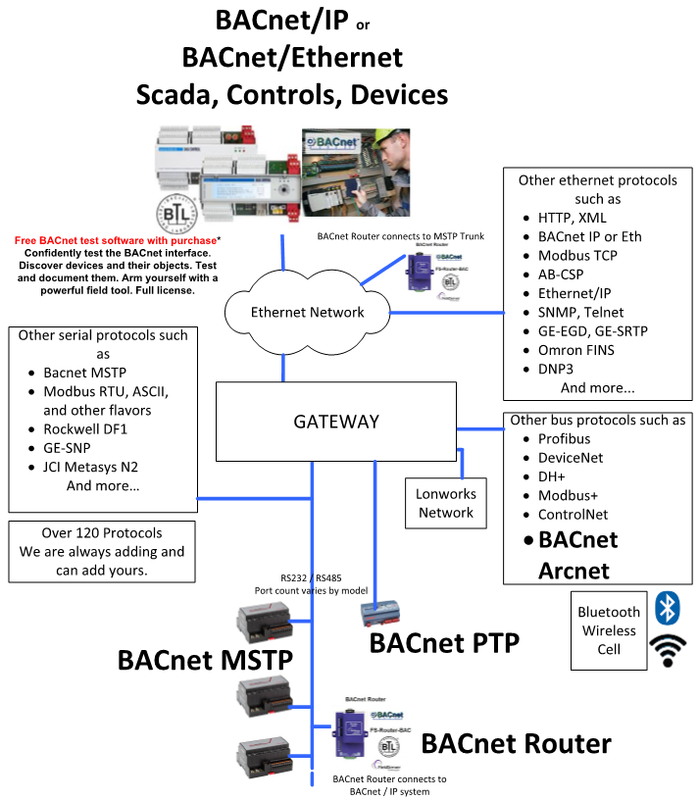 A FieldServer protocol gateway that provides data exchange between KNX and BACnet. The KNX driver allows the FieldServer to transfer data to and from devices using KNX protocol. Sierra Monitor is a leader in protocol gateways for the building automation industry, enabling system integrators and developers to prepare building automation and process control infrastructures for the future by breaking down protocol barriers. With the QuickServer KNX Gateway, FieldServer enables data access from KNX networks to devices and networks utilizing open and proprietary protocols such as BACnet, Modbus, LonWorks, Metasys N2 by JCI, SNMP and more. With over 100 protocols available in the extensive FieldServer Driver Library, no other product can connect KNX to more products! FieldServer is in thousands of installations with over 700 translation paths. These gateways are LonMark certified, BACnet compliant, Metasys N2 compatible and mission-critical tested. QuickServer is a galvanic-isolated translator device on KNX/TP installations with control and monitoring capabilities. All EIS data types are supported, allowing communication to any kind of KNX devices in the installation, such as temperature sensors, shutters, light switches, actuators, alarms etc. The KNX driver allows the FieldServer to transfer data to and from devices using KNX protocol. The Fieldbus connection is included with the FieldServer. The FieldServer can emulate a Passive Client. The KNX driver enables data access from KNX networks to other FieldServer protocols. Most KNX data point types are supported, allowing communication to almost any kind of KNX device in the installation, such as temperature sensors, shutters, light switches, actuators, alarms etc. This allows BMS systems to access a KNX network using direct read and write of KNX configured groups. This setup does not require the use of ETS4 to configure the QuickServer KNX gateway. 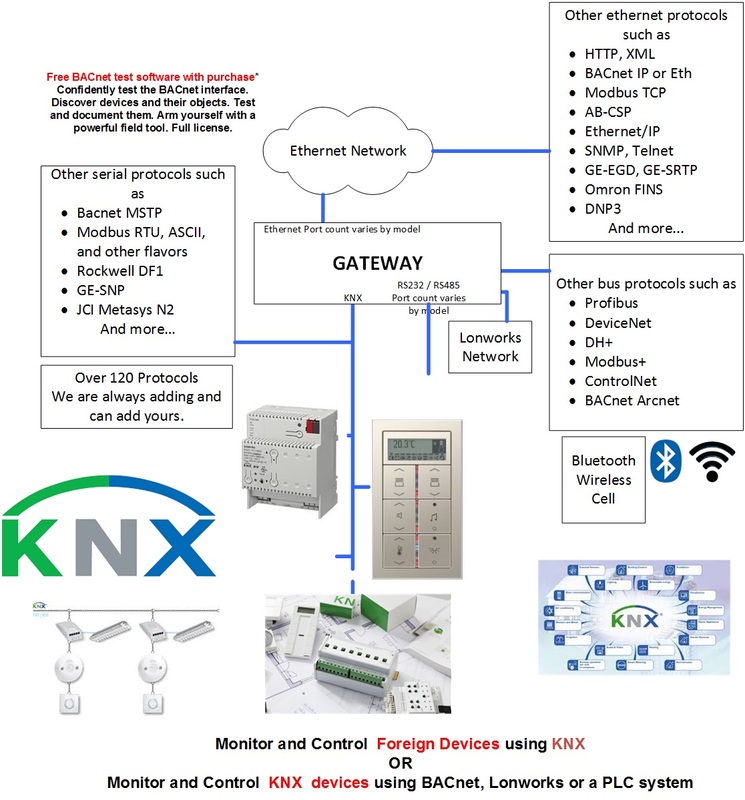 The KNX protocol is a connectionless protocol and therefore supports multiple clients and multiple servers. The QuickServer is intended to act as a Passive Client on the KNX bus and make information available to other protocols. 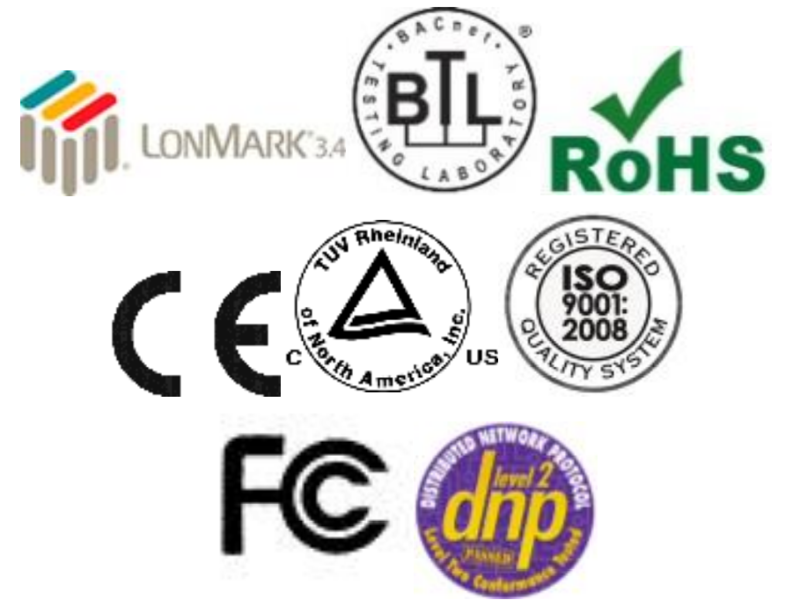 Depending on what hardware you require, the specifications will contain different options..